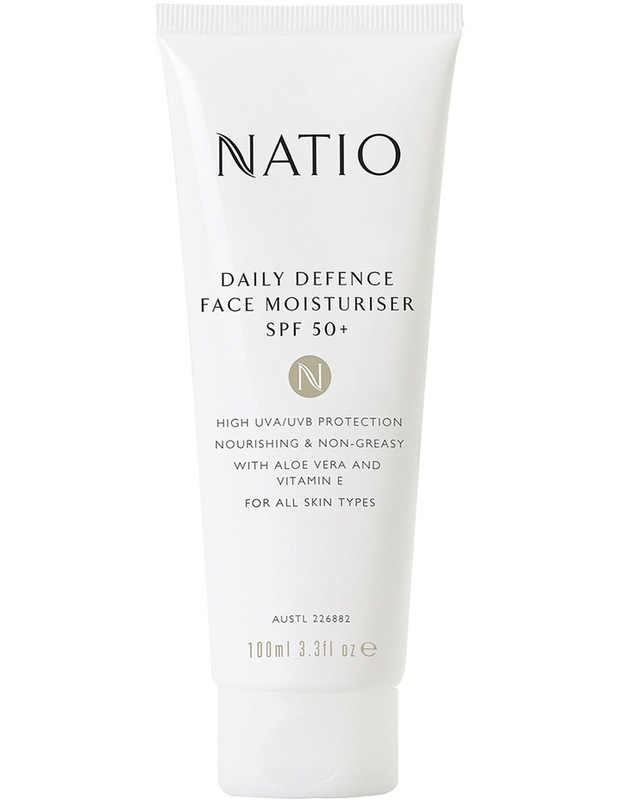 New SPF 50 moisturiesers for face and body. Lightweight, luxurious textures with Vitamin E and Aloe Vera. Helps protect skin from sunburn and premature ageing. For all skin types.